Accudraulics is your dedicated source for hydraulic equipment and services. We believe in a complete relationship with our customers and provide superior service before, during and after the sale, the rental contract or service agreement. At Accudraulics, our relationship with our hydraulic tool customer starts with the first conversation and grows with you over years. NEW – Stanley Cordless Crimper with LED Tech built in. Stanley’s underwater diamond hydraulic saw can plunge cut 18″ thick sea walls! Get it at Accudraulics. Best underwater hydraulic rock and concrete sinker drill on the market, available from stanley and accudraulics. 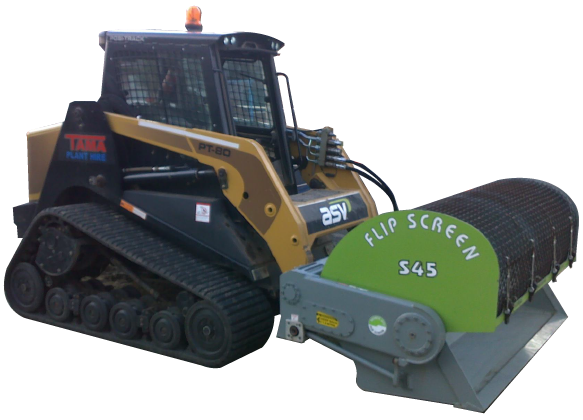 Cut through asphalt and concrete with greater speed, accuracy and versatility with the rock saw skid steer attachment from Erskine available at Accudraulics. We partner with some incredible manufacturers of hydraulic equipment. 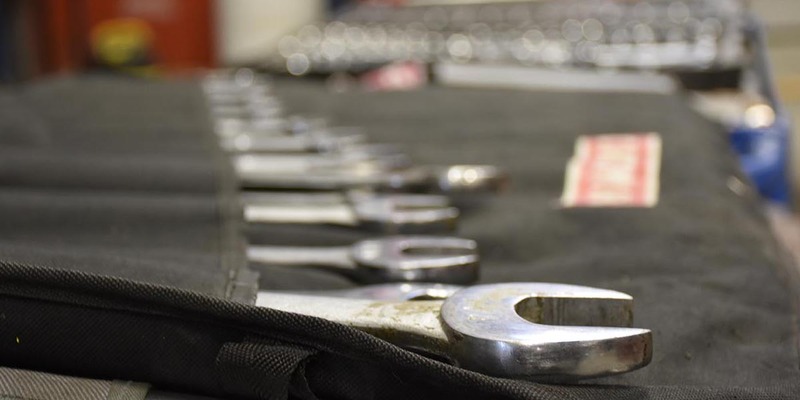 We’re very selective in the tools we choose to carry and have confidence that everything we sell, rent or lease, will exceed your expectations. 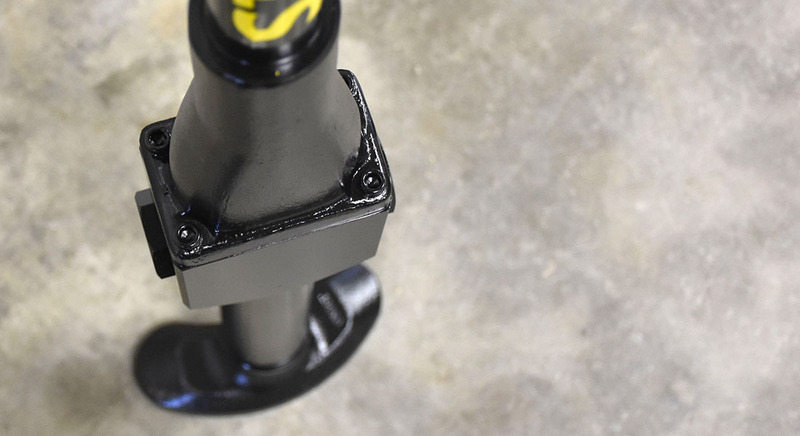 By only offering products that go beyond the value expectations of our customers, and then providing superior follow up services, we’re confident Accudraulics will quickly become your preferred hydraulic tool provider. 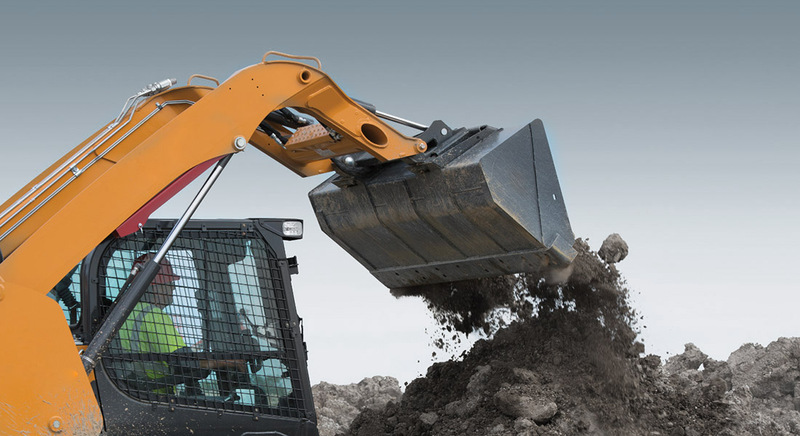 Accudraulics has an extensive product offering consisting of hand-held tools, hydraulic power units, mounted breakers, mounted compactors, mobile shears, universal processors, concrete pulverizers, grapples and clamshells, material handlers, long reach fronts, high reach fronts, rock cutters, drills, excavation attachments, skid steer attachments, augers, trenchers, magnets and generators, demolition tool bits, scrap shear blades, lubrication systems, hydraulic hose, couplers & fittings, flow control valves, testing equipment, water utility tools, accessories and more! Accudraulics is committed to getting the correct tools for our clients. Your needs are unique and we are an authorized dealer for many tool manufacturer’s so we can bring you the perfect tool for your job. Let us know what you are trying to accomplish, your pain points, and your concerns, and we’ll match you to the best tool available on the market. Accudraulics is a partner distributor for these lines of Hydraulic Tools and Attachments.